Global warming is much more than the global average surface temperature increase, and there are various climate change indexes that combine various global warming/climate change indicators, that better reflect planetary warming. 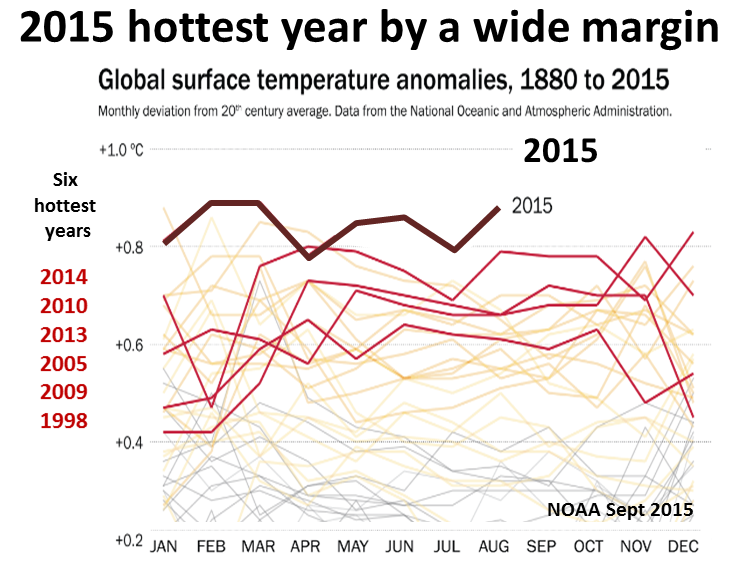 ​​One of the best is IGBP's climate change index that combines the global warming indicators in one graph and is educational. 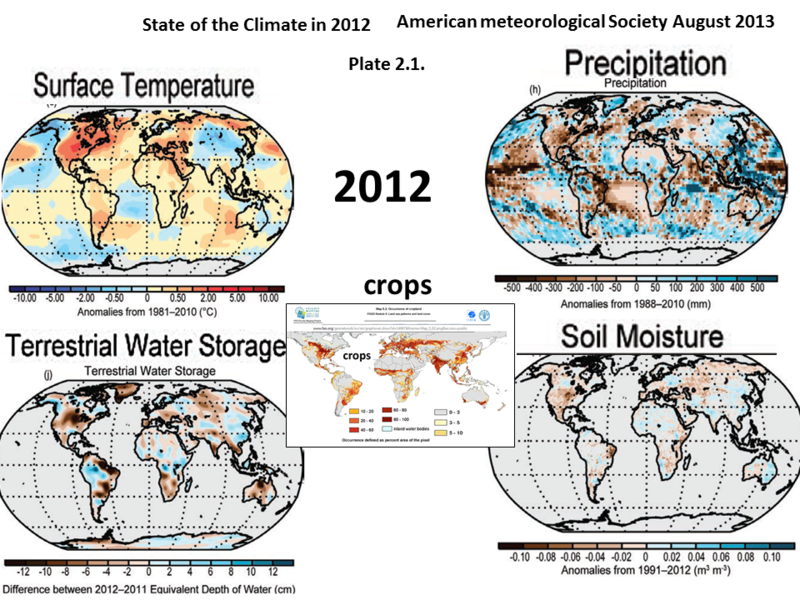 NOAA State of Climate 2012. The state of global climate planetary emergency is definite because of the combination of today's climate state (recorded by science) and the science of climate change commitment -locked in heating. The renewed sustained post 2007 atmospheric methane increase, attributed to feedback process ​​warming wetland peat, is particularly ominous. 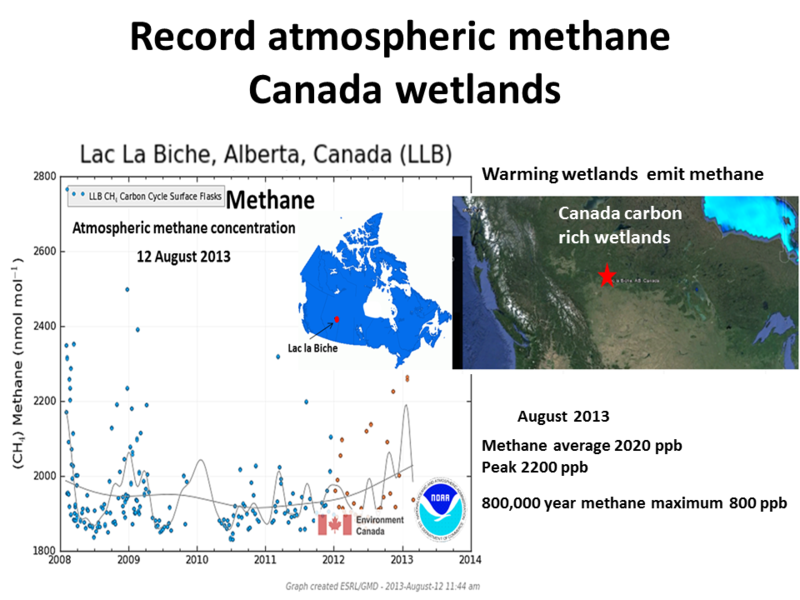 The highest atmospheric methane of 2000 ppb is at Lac La Biche on the Southern edge of Canada's carbon rich wetlands (800,000 methane maximum is 800ppb). Sept 2013 carbon sources and sinks research indicates increased methane from record coal mining and from warming wetlands. 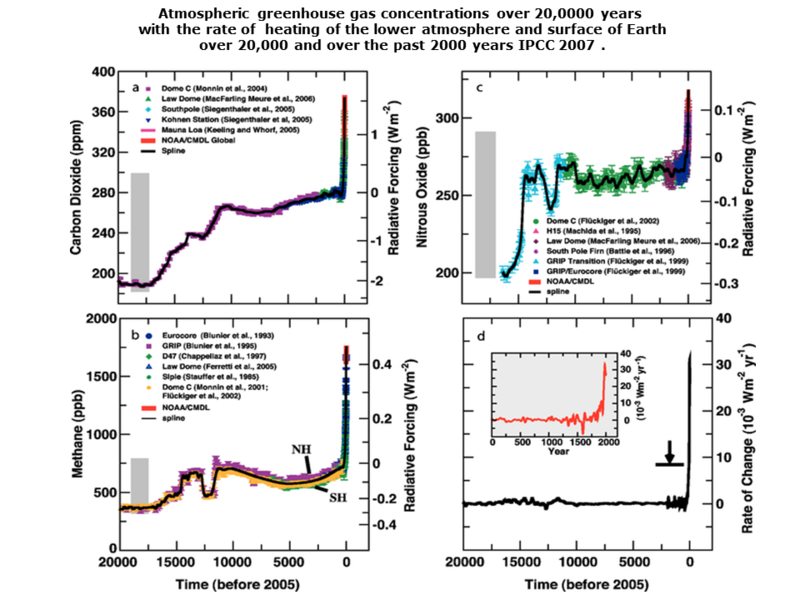 Papers on renewed atmospheric methane growth AGW Observer. ​”It is therefore imperative to stop using coal, oil and gas as energy sources now. We’ve already burned as much as we can afford"